Coconut cream powder is a delicious superfood powder made from fresh coconut milk using a patented spray drying technology. Can be used to prepare coconut milk and is an ideal ingredient in both sweet and savoury dishes. Coconut cream powder can be mixed with (spring) water to prepare a delicious coconut milk. Alternatively it can be used to enhance a variety of sweet and savoury recipes - try adding to homemade sweets and chocolate or your favourite Asian dishes. Coconut trees boast year-round coconuts that are packed with coconut flesh and brimming with coconut milk. 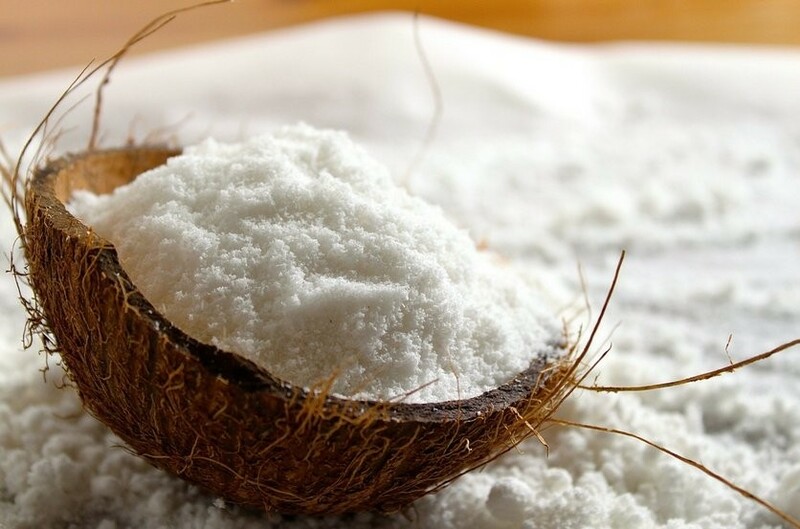 Coconut cream powder is made by converting freshly extracted coconut milk into a powdered cream by using a special patented spray drying technology. To prepare a delicious coconut milk, simply add 2 tablespoons of coconut cream powder to 2/3 of a glass of warm water and stir thoroughly. Store in a cool, dry place and once opened use within six months. 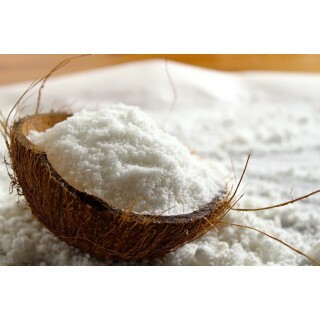 Do not buy coconut cream powder if you have an allergy to coconut or any other of the product’s ingredients. 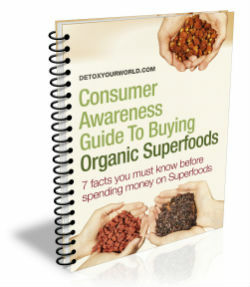 Always read the product information on the packaging, before choosing to eat coconut cream powder. Packaged in an area where nuts are processed. Products does contain milk. Always consult your GP before you order coconut cream powder, especially if you are pregnant or breastfeeding, suffering from an illness or disease, or are taking any type of medicine. Great product , great taste - I add a teaspoon to my bottled water everyday, makes it so easy to drink and keeps me hydrated ! Also love the box the order comes in !